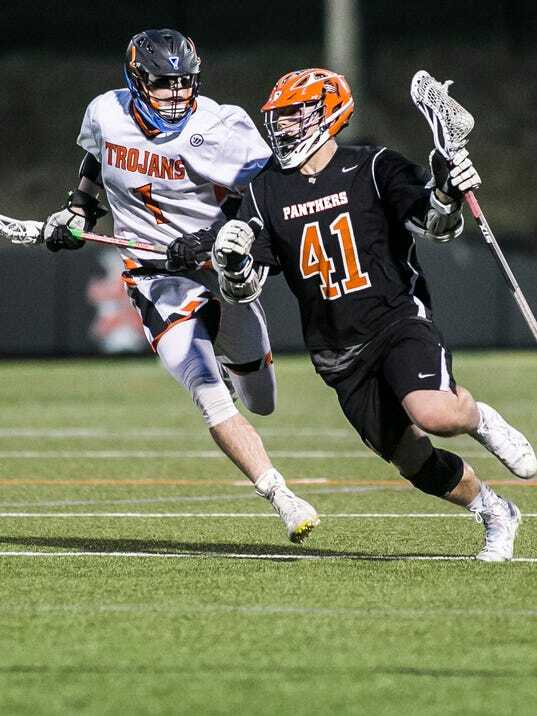 With the way the York-Adams League boys’ lacrosse season played out this year, it seemed like it was just a matter of time before the Central York boys’ lacrosse team was finally dealt a loss in league play. That’s how the season went. There was a top crop of teams, several in the middle and then a bottom tier. The top group, teams like the Panthers, Red Lion, Susquehannock and York Catholic beat most everyone, except for a loss here and there. The middle group, like Dallastown, York Suburban, Spring Grove, South Western and Eastern York would give that top tier competitive games, but more often than not, came up short of wins.